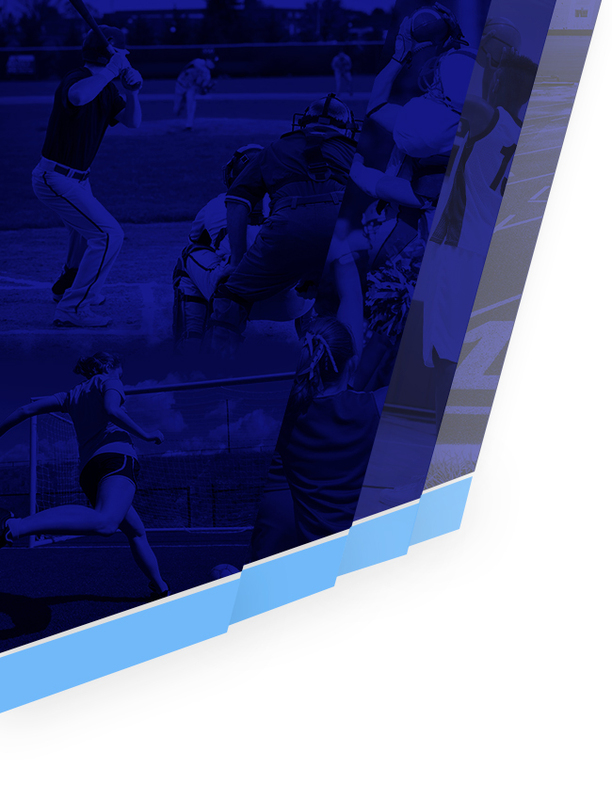 The coaches and administration of James Clemens High School are pleased to present the first James Clemens High School Athletics Handbook. 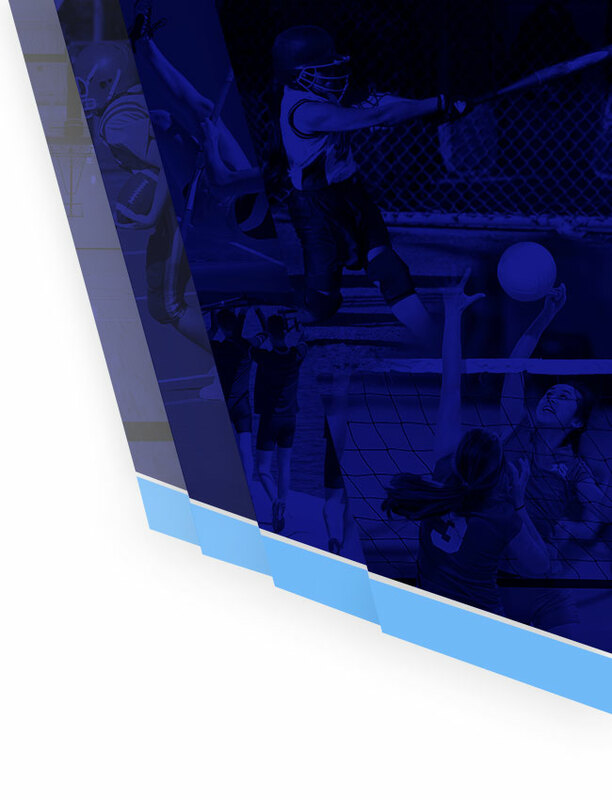 This handbook is a guide for parents and athletes alike on information such as tryouts, fees, the best way to communicate with coaches, booster clubs and fundraising. Each athlete and parent is required to return a signed copy of the receipt of the handbook to their coach. To access the handbook, please click here.